Circle Talk allows and encourages people to speak from the heart in a safe place. This is a gentle and respectful way for people to communicate. The power of circle talk comes from the respect and safety experienced by the participants - It allows you to speak and listen deeply. Join us for Cor Unum (One Heart) Yoga. If you are currently going through cancer treatment or are someone who is trying to get back to daily activities after treatment has ended, you’ve come to the right place. We look to share the healing path of yoga with cancer survivors by providing a safe, accessible class to survivors of any type of cancer. Yoga is the cornerstone of many journeys and we are offering a 10 week class to share these benefits with you. Cost is complimentary - Thanks to the generous Eagle Beverage Company and North Coast Yoga. Please drop in and join Kim Simmonds as she leads you in sitting, guided, body scan & mindful meditation. Relax and Rejuvenate. No prior experience needed. 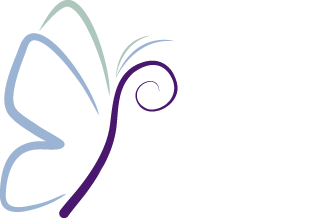 Peaceful Remedies is now offering complimentary Reiki sessions for those diagnosed with a life altering condition and primary caretakers. For more information click on the link below. 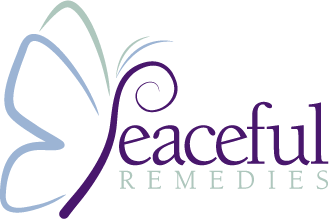 Peaceful Remedies is now offering complimentary massage sessions one day a month for those diagnosed with a life altering condition. For more information click on the link below. Join us for the 4th annual Holistic Wellness Fair. Over 50 vendors will be present to offer services, products and ideas for health and wellness.